Come out for Opening Day! This season we celebrate 50 years of Quarter horse racing in Ajax! This year is 50 years! 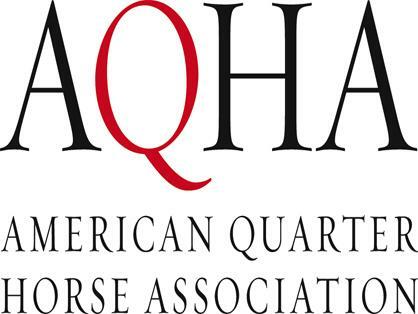 Starting May 5th 2019 come celebrate 50 years of quarter horse racing in Ajax! Watch our website and social media for all our events this summer! Join us for off track betting all year ’round. With over 70 screens for your viewing pleasure. Join us in Simulcast for The Kentucky Derby on May 4th! 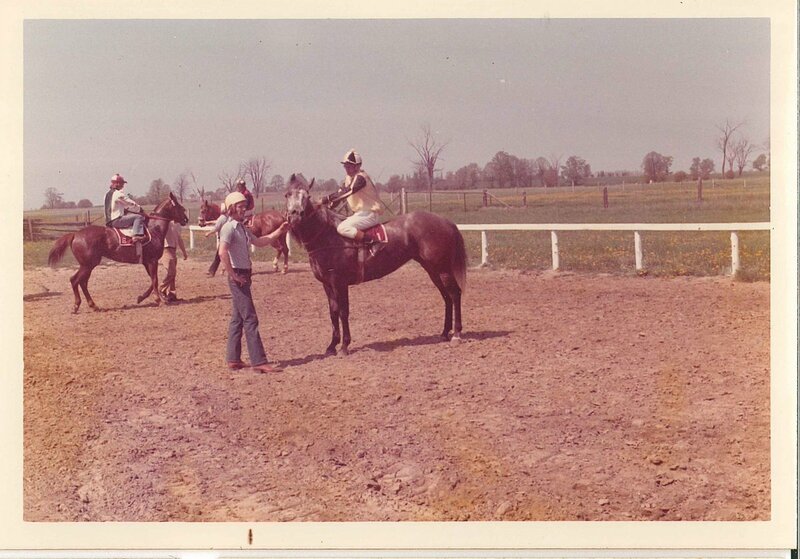 Ajax Downs has a long history of Quarter Horse Racing in Canada since 1969. The original name of “Picov Downs” was changed in 2006 with the establishment of a new Slots facility and construction of a full 6-furlong oval racetrack which was completed in 2009. 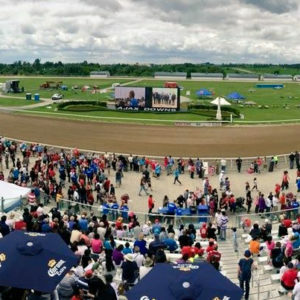 Ajax Downs is a great place for entertainment in Southern Ontario with Live Quarter Horse Racing, over 800 OLG Slots and off-track betting in our Simulcast area with over 70 screens for your viewing pleasure. Live Races are held at Ajax Downs from May to October.